See images of home improvement projects completed by McGhan Builders of Cadillac, MI. 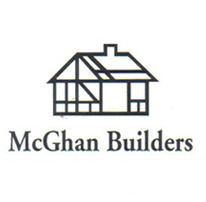 Update your home by working with McGhan Builders of Cadillac, MI to design, plan, and implement your home improvement or remodel, whether for your kitchen, bath, or just any room that needs improved functionality and a more modern look. 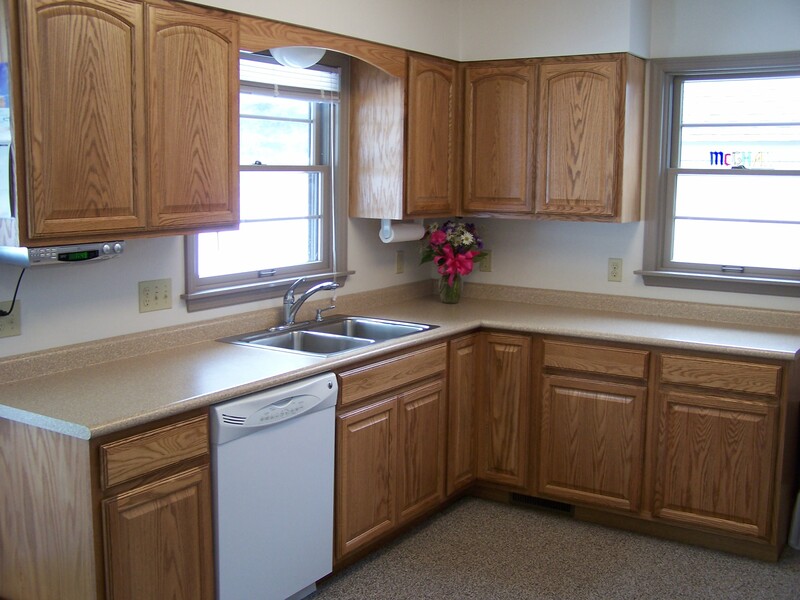 With nearly three decades in business, we have completed projects in a lot of homes. Whether you want custom cabinetry in your kitchen that is designed around how you live, or want a totally new bathroom, McGhan Builders is here to help. Call us today.